Cape Gun Works is passionate about Training, Equipping, and Educating Citizens and Law Enforcement Professionals to the highest standards of Quality and Safety. When you need guns, you need to come to Cape Gun Works in Hyannis, MA. We aim to please! Whether you are looking for centerfire, rimfire, blank, or shotgun ammunition, you will find it at Cape Gun Works in Hyannis, MA. Visit today and let us set you up right! "Gun Safety Works at Cape Gun Works!" Whether you are buying your first gun today or you have a whole arsenal at home, Cape Gun Works has a training class that will meet your needs. No gun shop in New England provides better master gunsmithing and ballistics services than we do! Cape Gun Works in Hyannis, MA is a licensed, full-service gun shop providing high quality guns, ammo, and training classes. 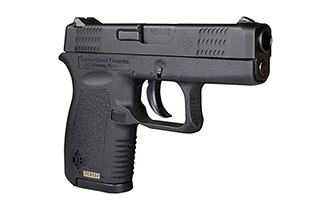 We stock only the best in firearms and accessories by the leading manufacturers. Our professional, knowledgeable staff members are ready to help any customer, whether a beginner or old hand, with questions about our products and all applicable regulations. 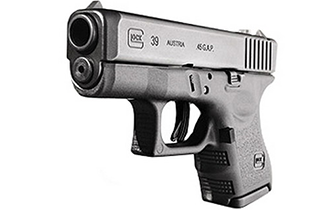 When you need gun parts and accessories, Cape Gun Works is the best source in New England. We sell carrying cases, holsters, laser grips, optics, concealed carry purses, and vests. Local hunters, target shooting enthusiasts, collectors, and law enforcement officials turn to us when they want the highest quality weapons, parts, and accessories. We offer the full spectrum of weapons-related products and services as well. 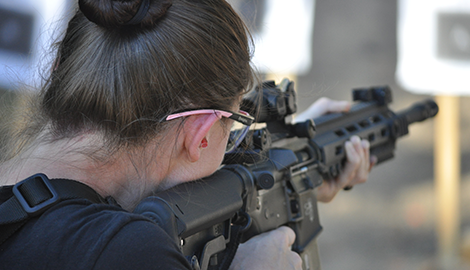 Our licensed and highly skilled instructors offer first-rate classes for the advanced or beginning gun enthusiast. 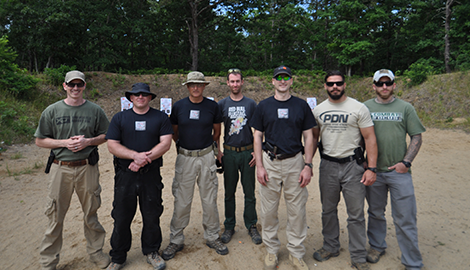 We provide Licensed to Carry certification classes and NRA training courses. 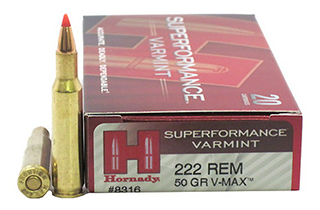 In addition to firearms sales, we carry gun ammunition and accessories. Our master ballistician makes all our in-house ammunition and will make highly precise custom loads for you. We provide expert gunsmithing services for any type of weapon you want repaired or customized. Cape Gun Works also carries every kind of outdoor gear you might need. We have supplies for camping, hunting, kayaking, fishing, taxidermy, and archery. We carry a full range of electronic gear for home security and surveillance. We carry compasses, game cameras, and explosives. If you need air guns, BBs, or targets, we have those too. We also sell tents, which can be drop shipped to the store or directly to your house. For those customers with specialized needs, we have sections dedicated to Ladies, Zombie Survival Gear, and Preppers.